Classes held every Friday at Oakland Nature Preserve, from September 30th through November 4th. Learn all about Florida's native uplands ecosystems with the University of Florida's Master Naturalist Program led by Master Naturalist Jackie Rolly at the Oakland Nature Preserve Education Center on Fridays from September 30 to November 4, 2016. 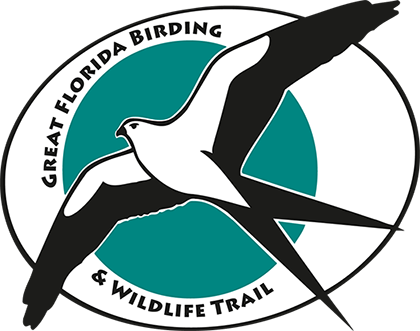 The mission of the Florida Master Naturalist Program (FMNP) is to promote awareness, understanding, and respect of Florida's natural world among Florida's citizens and visitors. Each Module is 40 contact hours of classroom learning, field trips, and practical experience. The class will include habitat and wildlife evaluations, rare pant seed collection, and presentations by local experts. For more information, visit http://www.masternaturalist.ifas.ufl.edu.